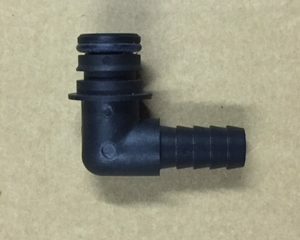 Replacement low flow pump to suit 4WD’s, camper trailers, caravans etc. 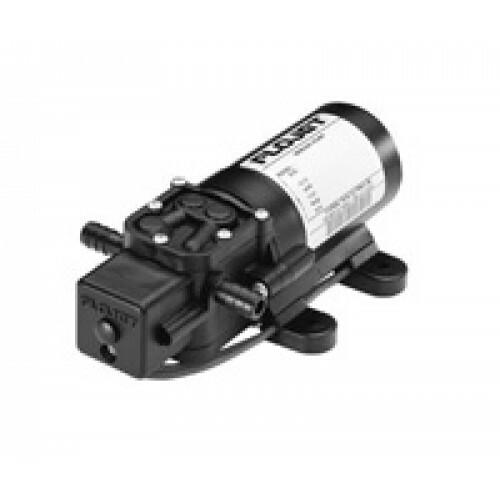 3.8 l/min 12v pump at 35 psi marine grade single piston water transfer unit. 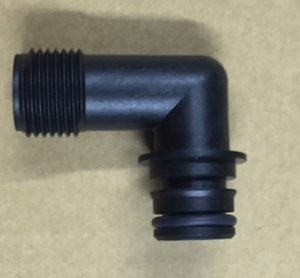 Ideal for the sink or hand basin especially in boats, camper trailers and motor homes where there is an onboard water supply tank. 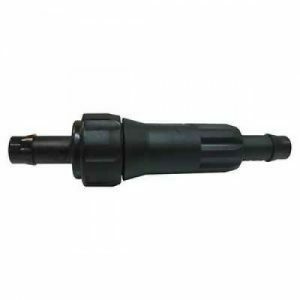 Do away with those hand pumps and upgrade to inexpensive pressurised water. 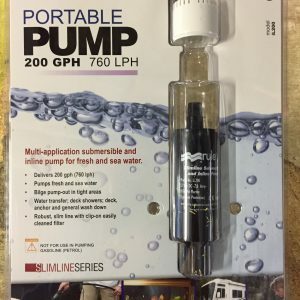 Why not update now and have a new pump for your shower, campervan, motorhome or boat for only $125.00, as early as now.